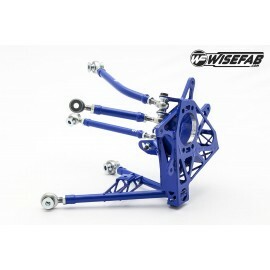 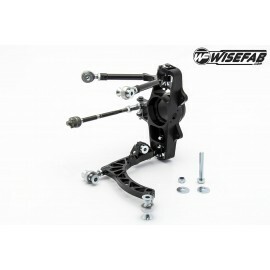 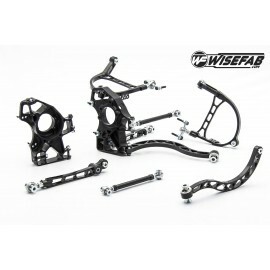 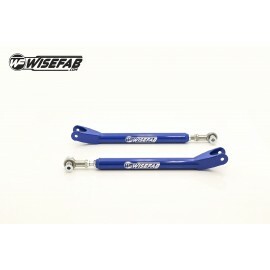 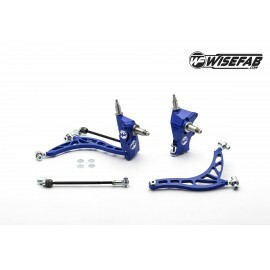 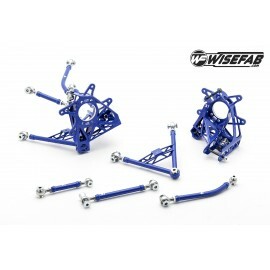 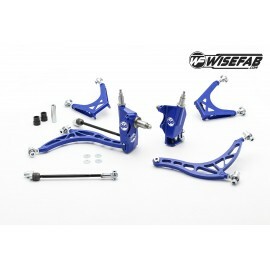 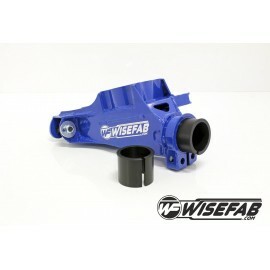 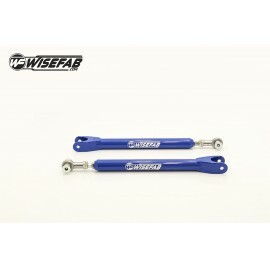 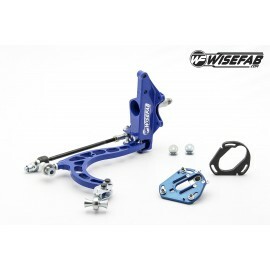 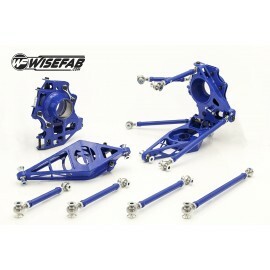 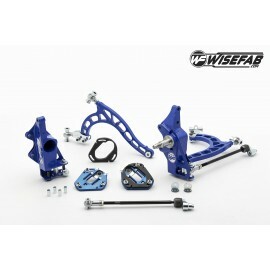 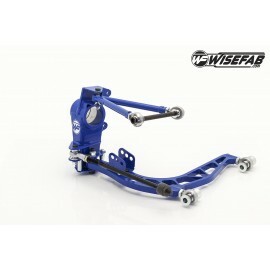 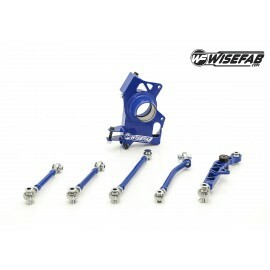 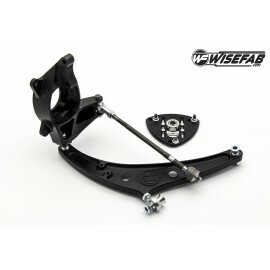 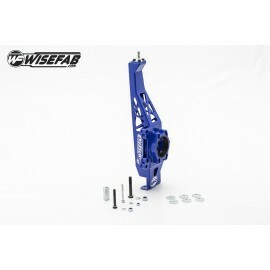 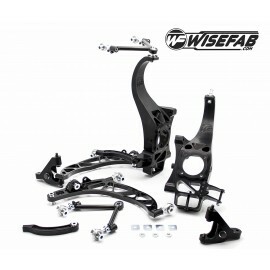 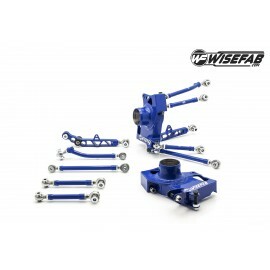 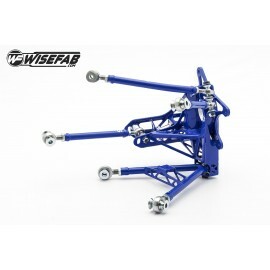 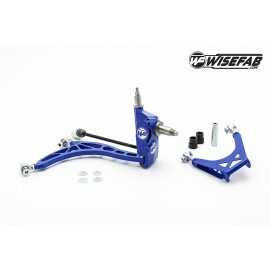 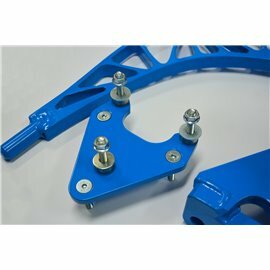 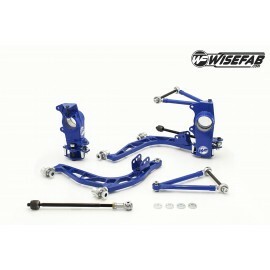 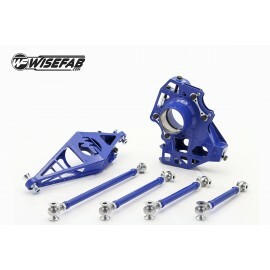 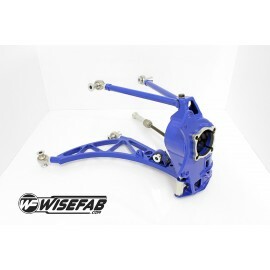 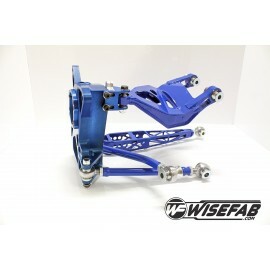 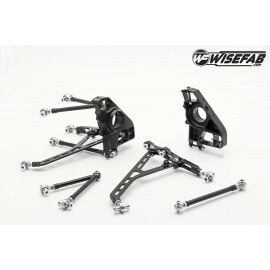 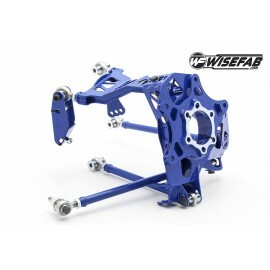 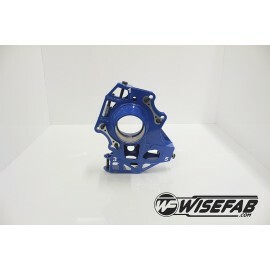 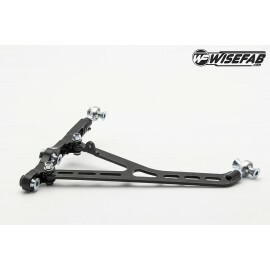 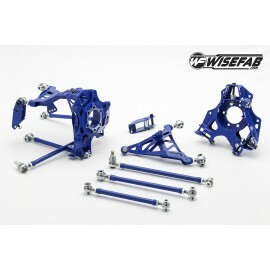 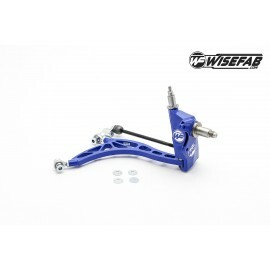 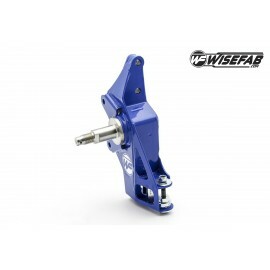 Designed for ultimate strength and wide range of adjustability for circuit racing, rally and drifting applications. 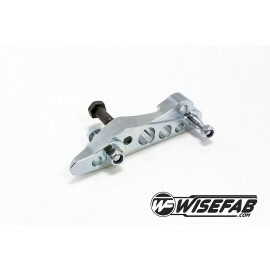 Length adjustment only on inner side to provide more strength. 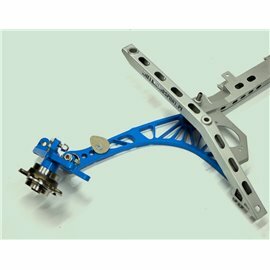 Aluminium housing, BOM plastic liner. 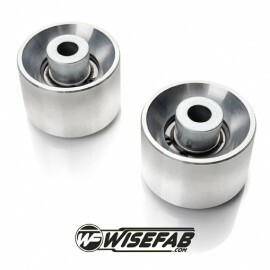 These adjustable bushings would allow to change caster and Ackermann geometry. 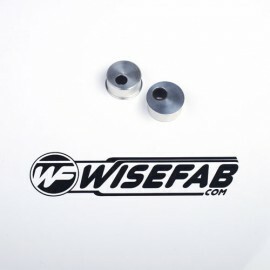 Adjustment range on bushing +/- 12mm. 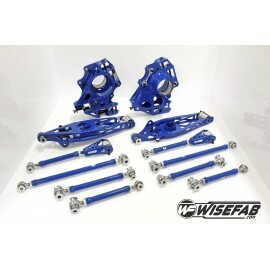 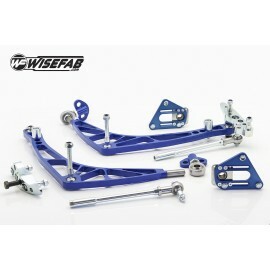 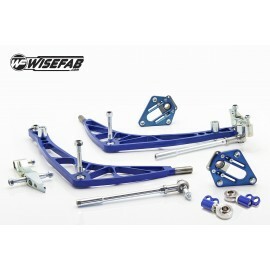 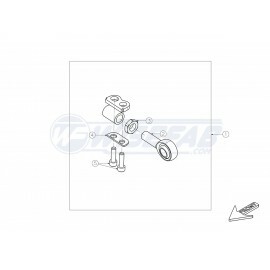 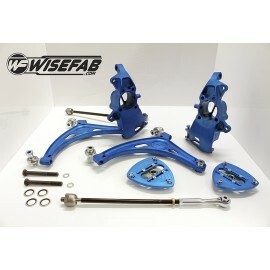 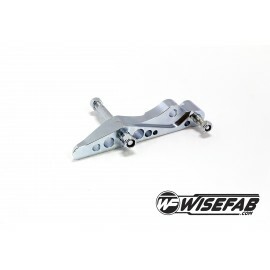 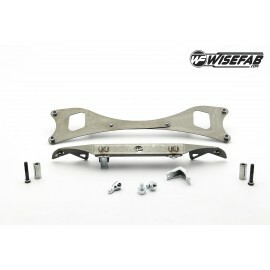 The Lock Kit is compatible with BMW E30, E36 and E46 models using coilovers with BMW E36 style lower mount (3 bolts). 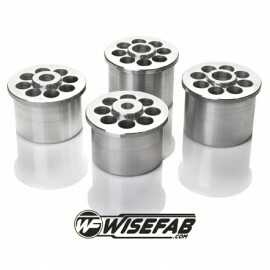 Components of the kit are produced on CNC machines (laser cutting, turning, milling, drilling). 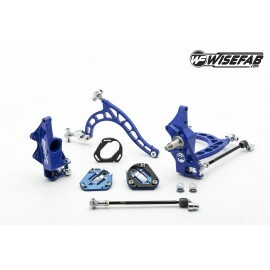 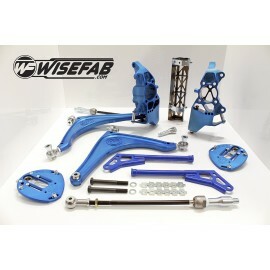 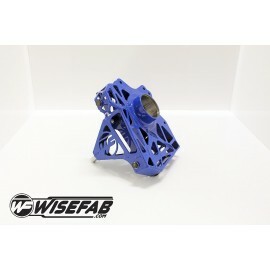 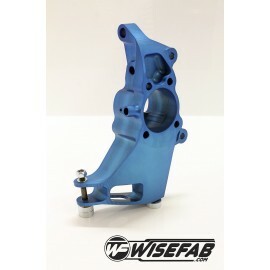 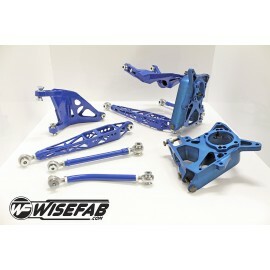 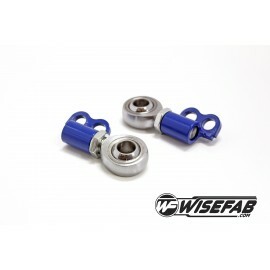 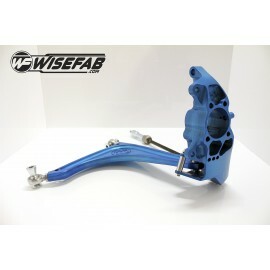 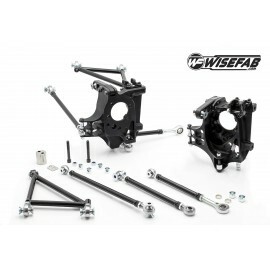 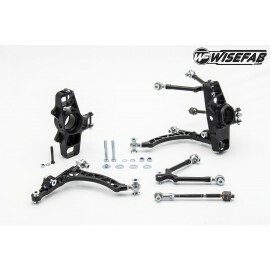 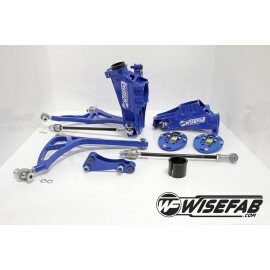 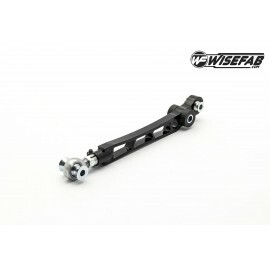 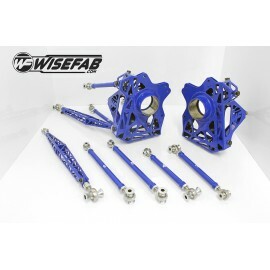 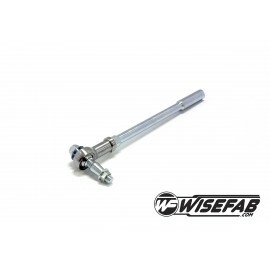 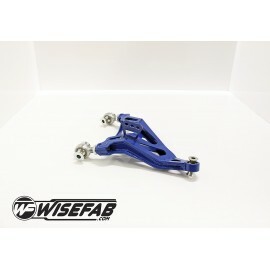 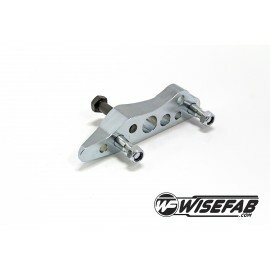 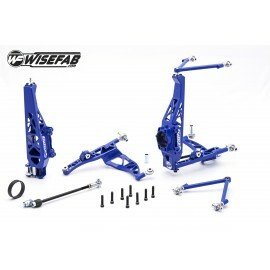 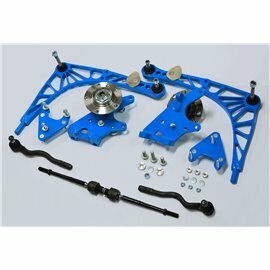 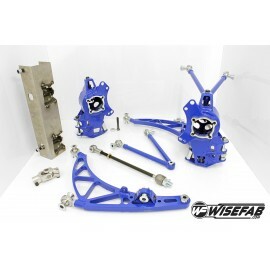 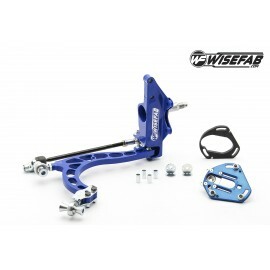 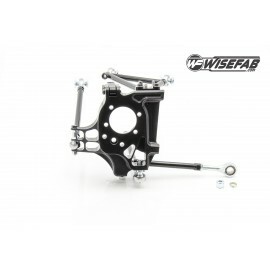 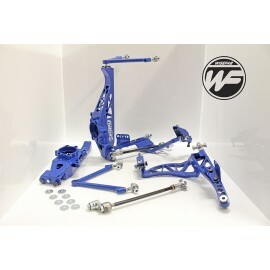 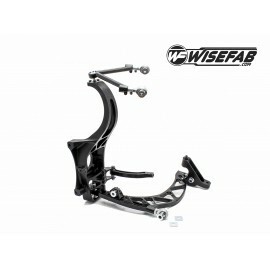 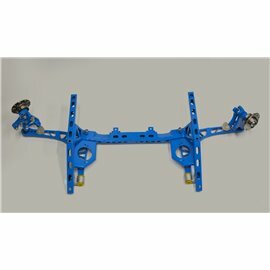 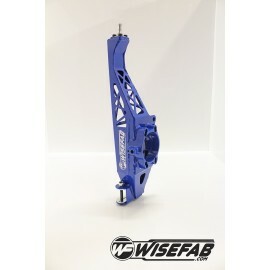 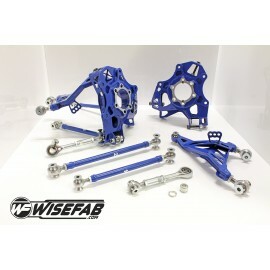 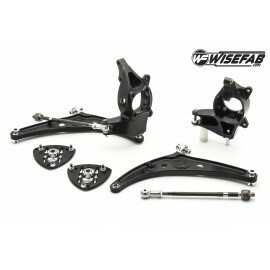 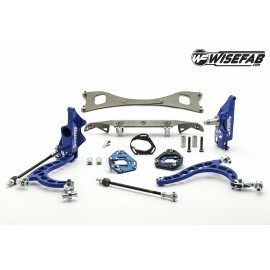 The kit in its current form is compatible with the BMW E8x and E9x models using BMW E36 stye coilovers (3 screws mounts) or with standard coilovers equipped with CLM adapters.